Game over: is Russia waging war on video games? War-themed video games have long been popular in Russia, tapping into a cultural interest in military history. Games about war and military history persistently sell well and receive a lot of attention in the gaming press. However, video games frequently come under fire from the Russian mainstream media and from politicians. Foreign games which feature historical events involving Russia or the Soviet Union are often criticised for their inaccuracy, or for portraying Russia in a negative light. Games about military history, it seems, have become a site of cultural anxieties about Russian nationalism, and about Russian interpretations of history. Since at least 2010, it has been suggested that the government should sponsor the production of ideologically-appropriate games for young people. The goal: to instil in young players a sense of national pride and interest in their nation’s history. The Russian media have repeatedly asked how problematic western narratives about the Russian military in games can be challenged or overwritten. Often, the proposed solution is to create Russian games about (military) history. Events over the past few years show a simmering, persistent worry about video games, born of an understanding of how powerful they can be as tools for disseminating political messages. In 2013, Canadian developer Relic Entertainment released Company of Heroes II, a real-time strategy game which focused on the conflict on the Eastern Front during World War Two. The player controls the Soviet Red Army, reenacting some of the key historical events and making tactical decisions about how to play out battles. Russian officials criticised the game for spreading misinformation about the Red Army. At multiple moments in the game, the Red Army soldiers act with casual brutality, and the response from the Russian press was outraged. In one example, the player must order his virtual troops to burn down civilian homes; in another, an officer is depicted as shooting a retreating soldier with little regard for human life. It wasn’t just politicians and the media who objected to Company of Heroes II. Russian players were angry about the game, too, pointing out the casual use of negative stereotypes about Russians. One vlogger, Yevgeny “BadComedian” Bazhenov, released a video which criticised the game. Other players started a petition to have it removed from the Russian Steam store. Shortly after the game was released, distributor 1C-Softclub pulled it from their store. The less-than-flattering depictions of Red Army incompetence and brutality were especially galling as the first Company of Heroes game had portrayed its American heroes in a much more positive way. This is a frequent complaint among Russian gamers — North American games which criticise Russians are read, probably quite accurately, as a kind of propaganda. In 2014, Duma deputy Oleg Mikheyev proposed a bill that would make any negative portrayal of Russia or her armed forces in the media, including in video games, punishable by hefty fines. In his bill, he suggested that there was an “information war” taking place between Russia and Ukraine, and that social media and games were two places where current legislation had no power to shape a pro-Russian message. 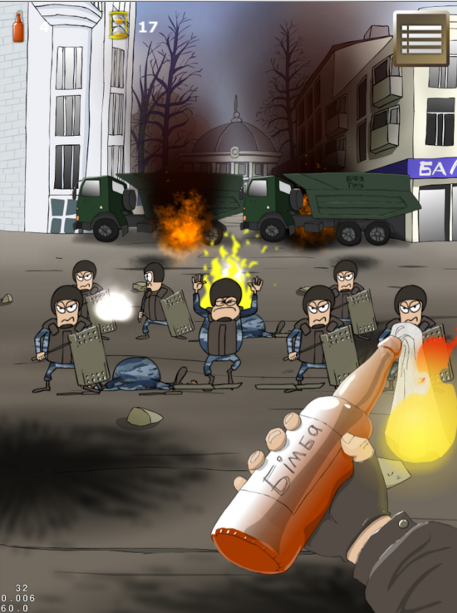 Since conflict between Russia and Ukraine began, Ukrainian activists have made more than one game about the Maidan protests. These games, mostly simple browser or phone games, focus on defending Ukraine from Russian incursion. The developers of one such game describe the player as having to “fight for freedom” and clear the levels of “sadists in uniform”. In Moscow, a popular sentiment is that the overtly pro-Ukraine messages of these games are inherently anti-Russian. For Mikheyev, military history and the armed forces are important sites of nation-building and nationalist sentiment; to portray these themes in negative or inaccurate ways is to attack “Russianness”. The Call of Duty games are popular in Russia, but one game mod caused some controversy shortly after its release for portraying a group of ultranationalist Russian terrorists committing a massacre of civilians at an airport. 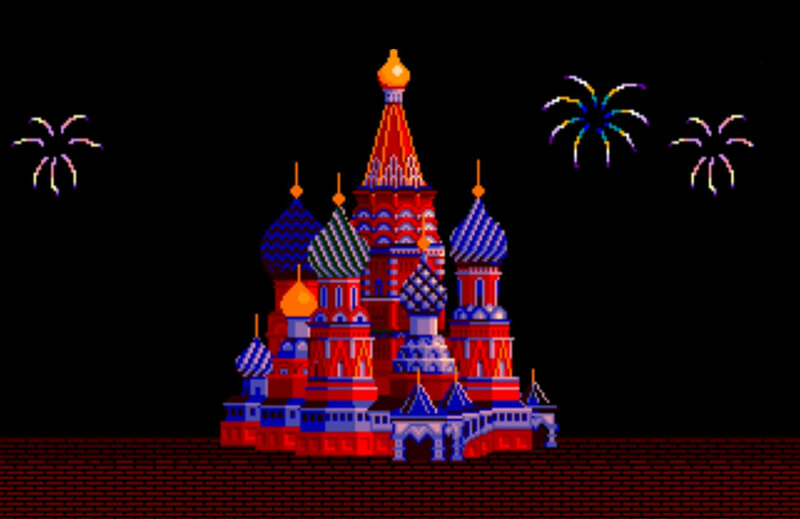 In the game, the presence of the (American) player-character and his death at the end of the scene fools the Russian government into believing that the massacre was set up by the United States, and Russia subsequently invades the US. Commenters in politics and the media from many different countries criticised this part of the game. The English-speaking media claimed for some time that Russia had banned the game. In fact, the game developer, Activision, had consulted with the Television and Film Classification Board and decided to remove the mission from the game. Once again, depicting Russians negatively made the game not just controversial but, to many, insulting. The Culture Ministry has declared its intention to fund the creation of “patriotic” video games, the first initiative to directly sponsor the production of games about military history from a Russian point of view. 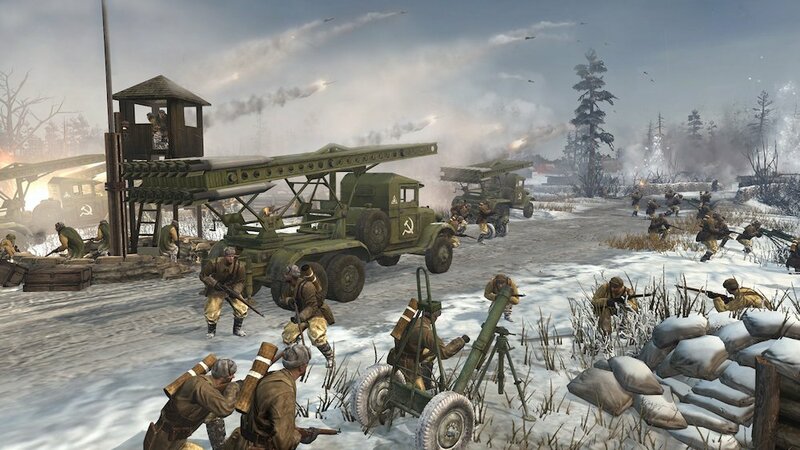 The first such game was a collaboration between powerhouse game developer and distributor 1C-Softclub and the Russian Military History Society. 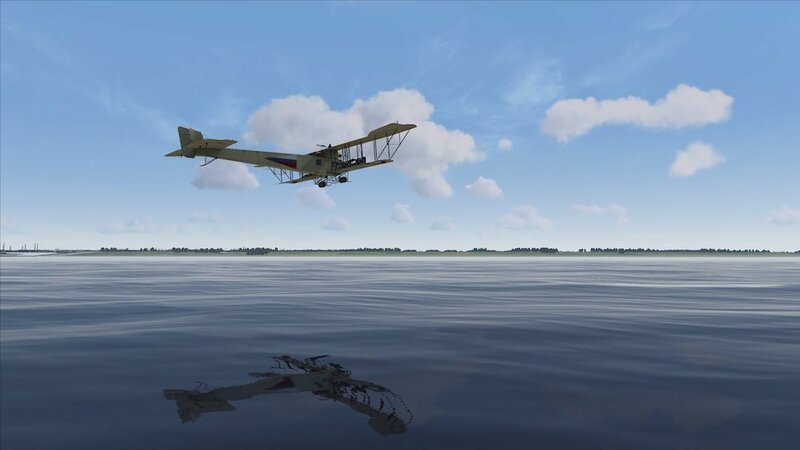 It’s called ILYA Muromets, and the official game website describes it as a project with the goal of “get[ting] players better acquainted with the history of Russian Imperial Air Force and specifically with its outstanding bomber called the ILYA Muromets”, adding, “we also would like to tell the history of military aviation usage by the Russian army on the southwest front of WWI”. The particular event depicted is the Brusilov Offensive, a bloody but tactically vital push during June to September 1916 which forced the German army to move east rather than continuing to push through Verdun. This key turning point in the war is considered to be a Russian victory. To focus on this aspect of the WWI in the game is to highlight the bravery and sacrifice of Russia’s June Advance. 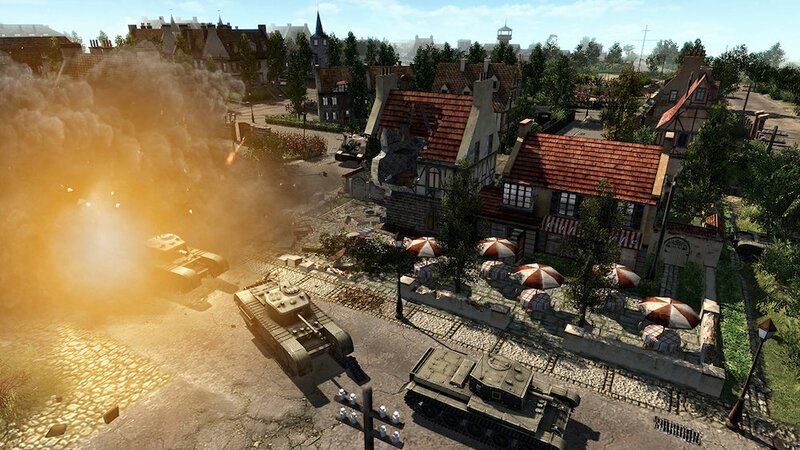 Men of War is a detailed, long-running series of military strategy games released by 1C-Softclub. 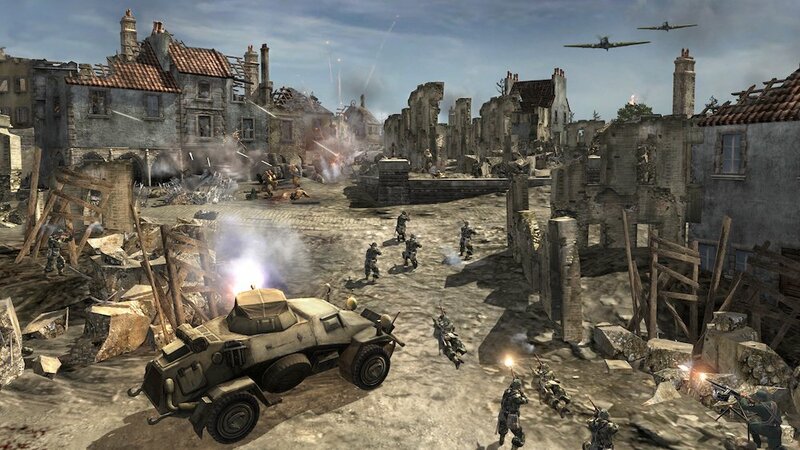 The first game was released in 2009, but it was preceded by 2004’s Soldiers: Heroes of WWII and Faces of War in 2009. Regularly patched and updated, the game was recently heavily promoted for a re-issue of all the game material and expansion packs at the end of 2015. Players control their choice of American, British, Soviet, or German units to play out key battles from World War II. The combination of careful historical detail and intellectual strategy is not only enduringly popular, but also presents the game as an educational, valuable cultural endeavour. This loyalty to military games with playable Russian units is most likely why head of 1C gaming, Nikolai Baryshnikov, was one of three prominent figures in game development invited to speak to a Russian government representative in 2014. 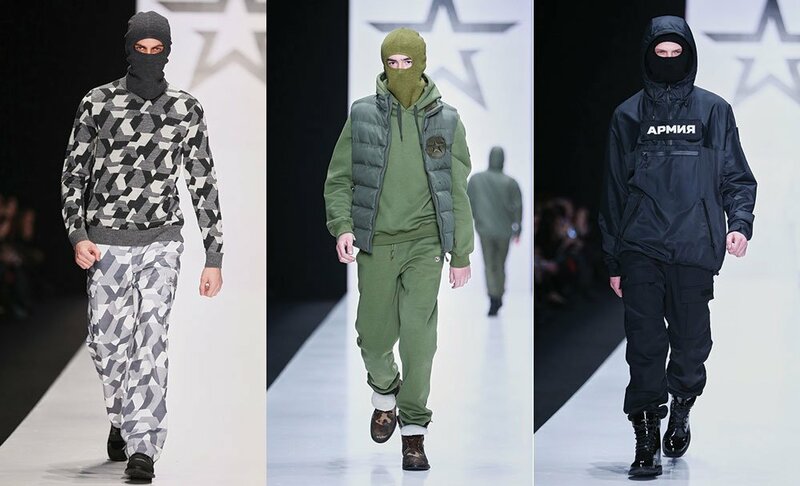 Battle fatigue: why has Russian culture become saturated with war?